A very special weekend on the Welsh west coast available to only 12 couples. Inclusive of a 2 hour walk along a dramatic section of the welsh coastline lead by fforest chief and a special woodfired supper on the riverside in Cardigan at our Tafarn Smwglin. 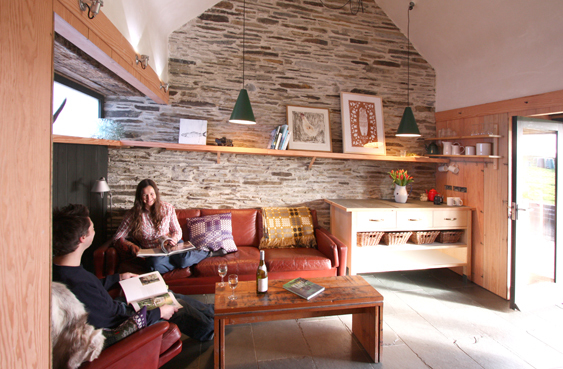 Choose between croglofts at fforest farm, Cabins at Manorafon or Granary lofts on the riverside in Cardigan. Book two nights over Valentine weekend for £250. Make the stay extra special by choosing from the special add-ons we have put together in the bookings page.